Throughout our years in the industry, we have gained a great amount of knowledge regarding natural gas and oil refinery lighting. We understand these locations. We have a catalog of lights that are approved for these classified and restricted areas. The tools in places that posses explosive concentrations of vapors and dusts must be equipped with special wiring and many other enhanced safety precautions. Gas stations, paint manufacturers, aircraft hangers – they all call for something different. They all require lighting options different from your typical commercial environment. We have a firm grasp on these niche markets and don’t look to let go. J&M Electrical Supply has held a top position in this industry for long time. For you, we continue to learn and expand our list of explosion proof and hazardous location products. Ut enim ad minima veniam, quis nostrum exercitationem ullam corporis suscipit laboriosam, nisi ut aliquid ex ea commodi consequatur? Quis autem vel eum iure reprehenderit qui in ea voluptate velit esse quam nihil molestiae consequatur, vel illum qui dolorem eum fugiat quo voluptas nulla pariatur. Sed ut perspiciatis unde omnis iste natus error sit voluptatem accusantium doloremque laudantium, totam rem aperiam, eaque ipsa quae ab illo inventore veritatis et quasi architecto beatae vitae dicta sunt explicabo. Nemo enim ipsam voluptatem quia voluptas sit aspernatur aut odit aut fugit. 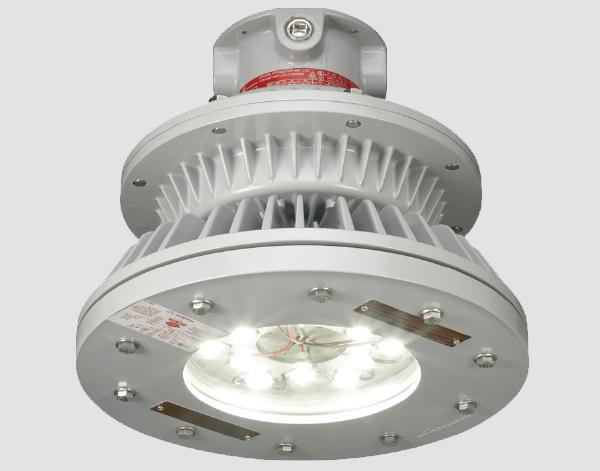 For more information regarding J&M Electrical Supply’s Explosion Proof Lighting, contact us today!